Director Nathalie Canguilhem produces an eerie yet provocative intensity like no other for Saint Laurent’s Spring Summer 19 film campaign, starring Kaia Gerber. The city of lights sets the scene for Nicolas Ghesquière’s SS 17 collection. Filmed by Bruce Weber, Louis Vuitton muses Mica Arganaraz, Adèle Exarchopoulos and Sasha Lane move about Paris’s Île Saint-Louis for a romantic take on the season. Rock ‘n’ roll train. Filmed in Paris, Mica Arganaraz and Louie Johnson embody the dark spirit of Diesel Black Gold’s AW 16 collection. Away from the shadows the world is ours. 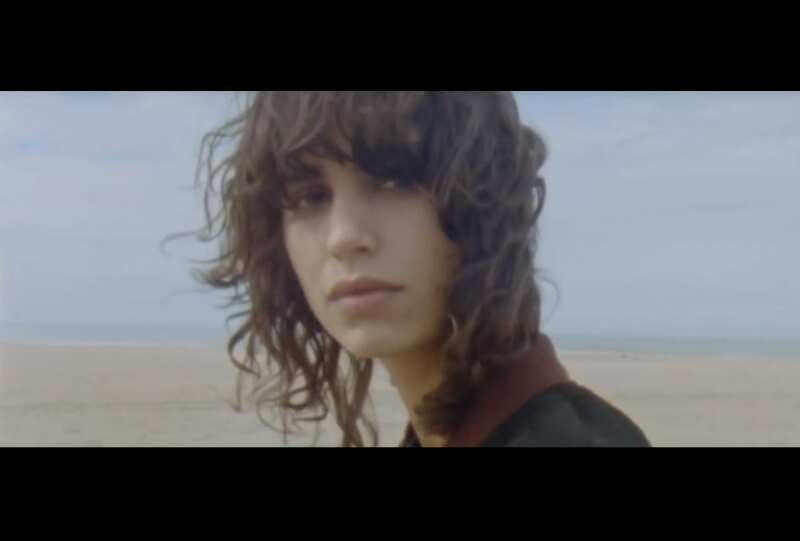 Mica Arganaraz returns, alongside Luca Lemaire, for Sandro’s lo-fi AW 16 campaign film, set at the picturesque Deauville resort on the Côte Fleurie.